Yes, Riverfront friends and family, it is THAT time of year! Our registration packets will be going out to our returning students this week, and to those already on the waiting list. NOW is the time to let me know if you want to register your child who will fall between the ages of 6 and 18 by the end of December, 2015. Please have a look at our “How to Join” page to be sure that this commitment is something you and your child(ren) are ready to undertake, because it is a LOT of work. We all happen to think it’s worth it, but believe me, we’ll keep them hopping! We will get together on Saturday, September 12, 2015, to kick off our season. 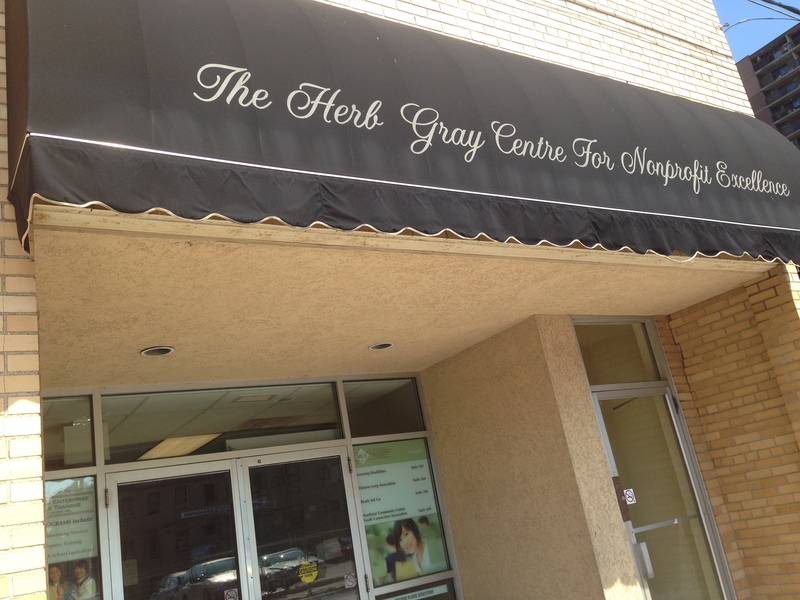 We’ll be at the Herb Gray Centre For Nonprofit Excellence again. But it’s not a drop-in – you absolutely HAVE to contact me to tell me if you want to register. Our numbers for Seniors are already high, as almost all of them will be returning. We’re working very, very hard to avoid putting a cap on our Seniors, but that will inherently mean that there will be some “extras” roles in Pride and Prejudice. Aladdin and the Arabian Nights has a bigger cast. The actors will be busy, and will be happy. This is such an exciting time of year, as everything begins to come together. So – please read the page at “How to Join,” and let me know if you want to do that! Please feel free to share with other friends in the Windsor-Essex area. If you are a patron of the arts, or think you would like to be – this is an EXCELLENT time to consider supporting Riverfront Theatre Company as we prepare to kick off our 13th season!